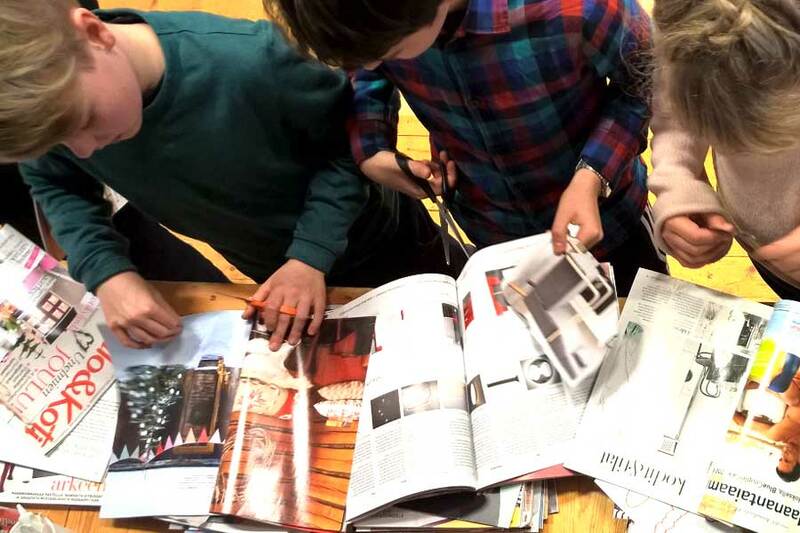 Tilassa design team’s one of the newest projects is the Kaisaniemi primary school’s furniture design, with co-design methods with both pupils and teachers. The school will be furnished during 2016 due to a large-scale air-conditioning renovation project. 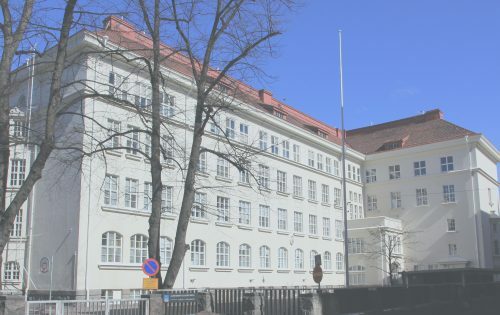 Rector Merja Kuosmanen and teachers’ vision is to change the historic school into a modern learning environment in which learning takes place everywhere. Learning is actively transferred out of the classes. The project focuses on converting the corridors into the learning spaces. Ideas for classes mainly from existing furnishings by different levels of learning and their sequence possibilities, a completely new kind of learning environment. In addition, the old terrace gets a new look and functionality. The project makes effective use of existing furniture and recycled and restored the treasures of the City of Helsinki schools in stocks. As part of the planning the students took part to a workshop, where they were able to reflect on the functionality and visual dreams of the school. Participants discussed eg. spatial needs of different learning situations, such as what kind of space makes learning pleasant and smooth. The subjects varied from teamwork situation with tablets and computers to how to use the indoor spaces of the school during recess school hours. In addition, the students innovated the look and feel of learning spaces by making collages. Students wished that technology would support learning. Both furniture and equipment should provide comfort, and air-conditioning and acoustics should be designed to function well. The group learning situations should be supported by mobile and adaptable furniture and solutions. As a result of visual look and feel workshop, vibrant colors, neat order and a possibility to relax rose as most requested features for the school interior. Thanks to the workshop participants; we got great ideas and thoughts. This will be a magnificent learning environment! Construction is currently underway and furniture orders made. Soon we get to enjoy the fruits of Co-Design in the renewed learning environment.